Washington aims to destabilize Iran and overthrow the regime by using economic leverage, Kamel Wazni, a political analyst and economist in Beirut, told RT. 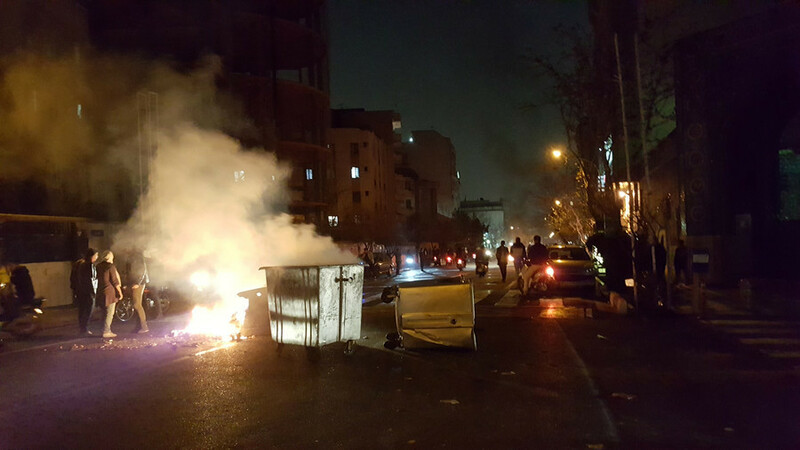 Protesters in Tehran, Mashhad and other cities are angry over the rising cost of living, the state of the economy, and allegations of political corruption. However, the demonstrations subsequently took on a more political tone as it spread across the country. 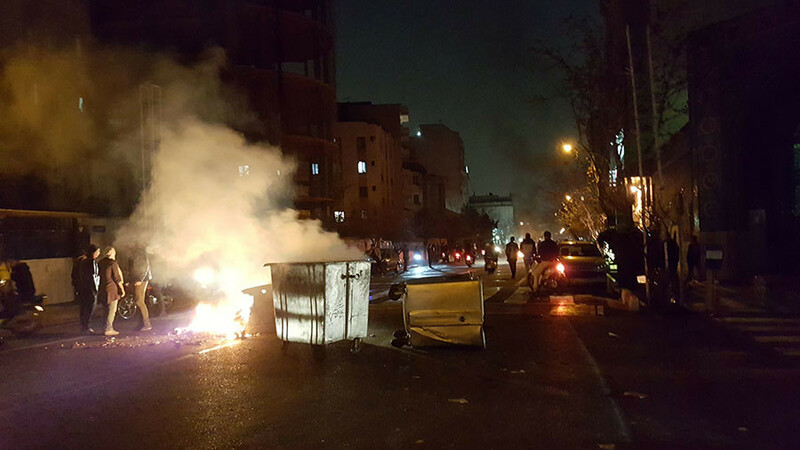 The anti-government protests have been met by mass counter-demonstrations in support of Iran's leadership. 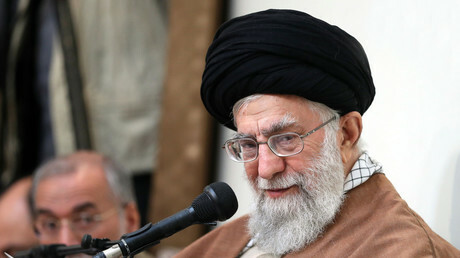 “There have been US sanctions against Iran since 1979, and the sanctions have been very tough for the government of Iran. Recently when they [lifted] some the sanctions, the economy has started to pick up,” Wazni said citing a recent IMF report. The Trump administration has been very critical of the Iran nuclear deal and is yet to certify Iran's compliance with the landmark 2015 agreement. Washington has also strongly hinted at the possibility of new sanctions. 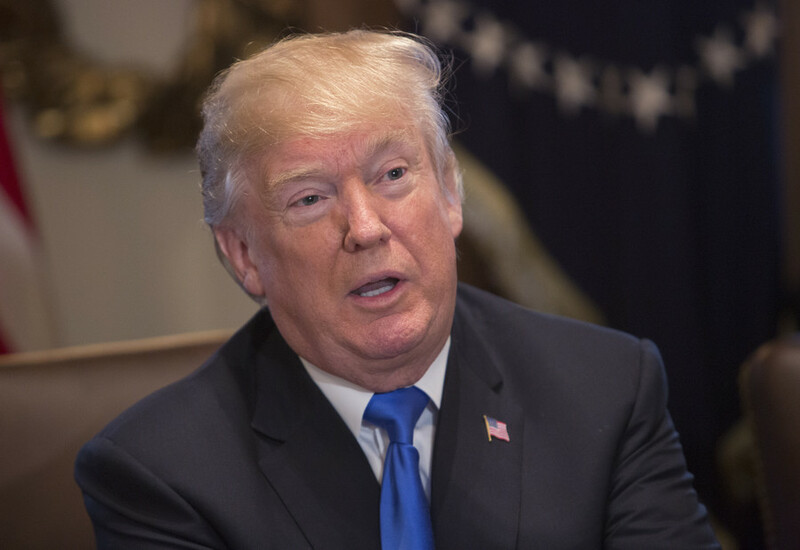 Donald Trump issued a strongly worded tweet Tuesday, warning Iran that “the US is watching.” The US president again blasted the Joint Comprehensive Plan of Action (JCPOA) which was signed by his predecessor, Barack Obama, in which sanctions were lifted against the Islamic Republic in exchange for a guarantee not to pursue the development of a nuclear weapon. “The US is using economic leverage against countries around the world. It has used this against North Korea, Russia, Syria, Venezuela. Now it has been used against Iran and many countries in the world. I think the policy of the US was destabilizing Iran. They’re not happy with the regime; they want to change the regime. They wrote that very clearly in their strategy for 2017-2018,” Wanzi pointed out. 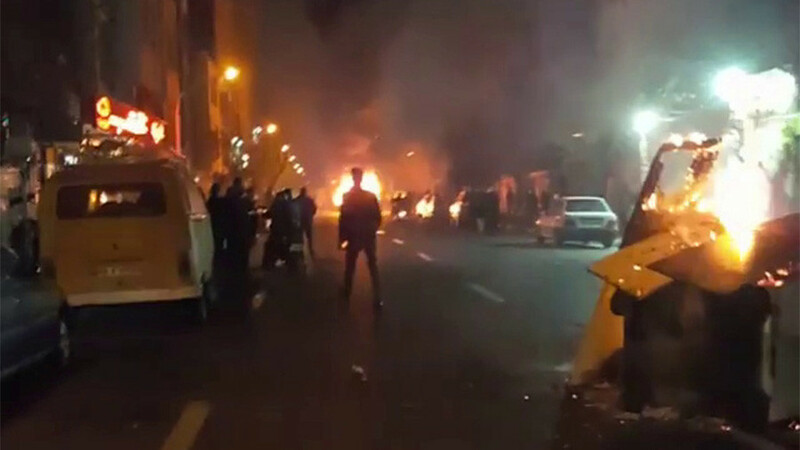 Iranian state TV meanwhile reported that the overall death toll connected to the protests has reached 20 after six days of unrest. 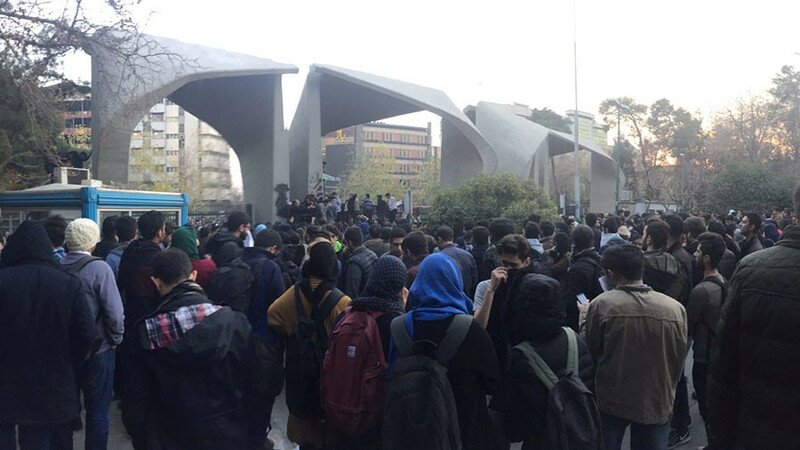 No causes of death were given, but several protesters reportedly tried to take over police stations and military bases and were repelled by security forces. 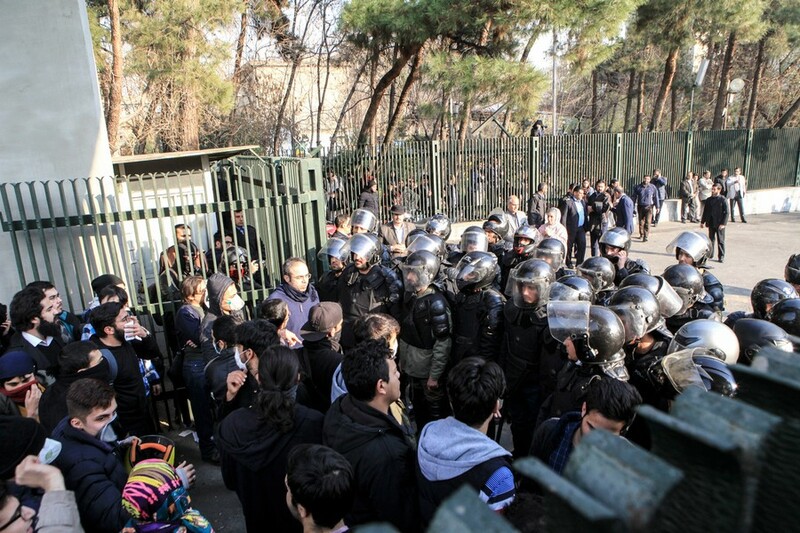 Some 450 people have been arrested in the last three days, deputy governor of Tehran, Ali Asghar Nasserbakht told the ILNA news agency, adding, that about 100 of those had been arrested Monday. “The government is determined to have one thing, that is, to allow the demonstrations to take place as long as it is peacefully. But there is a decision by the government – any violence or attack on government property will not be tolerated,” Wanzi said.